This Easter the Ada Ryan Gardens in Whyalla come alive with a program bursting with local talent and touring artists – from circus, music, cabaret and more! 2019 will delve into the conversation around identity. The 2019 Film Festival will officially open the uneARTh Festival on Friday April 12 at the Middleback Arts Centre. Thirsty Merc will headline the music and culture event and will be joined by award-winning electronic artist Abbey Howlett and hybrid synth rocking band Neon Tetra. 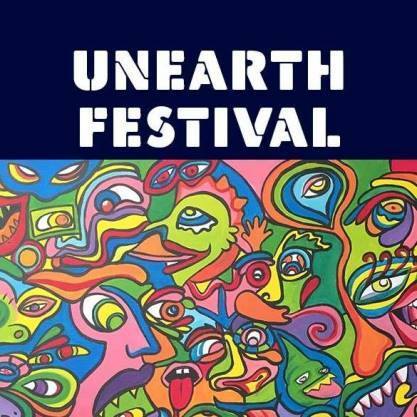 Follow Unearth Festival on Facebook and visit the website to find out more about the big line-up for Whyalla and South Australia’s premier arts, music and culture event.